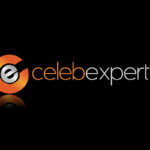 Celeb Experts > CelebExperts News > Jen Selter, The Evolution of a Social Media Star! In a little more than 9 months, I have had the pleasure of working with and getting to know Jen Selter, social media star, fitness advocate and expert in creating audiences via platforms such as Instagram, Facebook and Twitter. In those 9 months I have seen an evolution unlike any I have ever witnessed as a celebrity talent agent doing this for over 20 years with athletes, celebrity chefs, reality TV stars and fitness experts just to name a few. When I first met Jen, she was very quiet, listened to every word but wasn’t really one to stand up and say what she thought, wanted or didn’t like. It was challenging never really being sure of what Jen wanted or how she envisioned me and my staff’s help at PMG Sports. Yes, yes every client wants deals and opportunity but Jen wanted something so much deeper than that. She wanted an opportunity to be seen and heard as a positive role model because that mattered to her. For a 21 year old woman to have such passion and conviction focused on helping others who aspire to be whomever they want to be is really refreshing. I never realized how pervasive cyberbullying was prior to working with Jen. She could easily hide behind the veil that social media provides but instead she has decided to share her life experiences and motivational comments with her followers even though there are those who just want to be rude and negative. Being bullied herself as a young girl, Jen has decided to stand up and be a positive role model to millions of girls and women who understand her lifestyle and aspire to the same things she does. Everyday I hear from companies about other women in Jen’s space offering shout-outs with no regard for their own brand or the value of moderation and I appreciate how many corporate opportunities Jen says no to on principal alone. She has such a deep understanding of where she wants her brand to go and how she will get there. Over the last week and for the next couple of weeks you will see a lot of Jen because we have put together a really strong Spring/Summer media program including: Cosmopolitan, Forever Sports (Jen’s 1st magazine cover), Blackbook, FOX TV and a feature in Business Insider to name just a few. Some of these are just stories about Jen and her success, some are in depth looks at how we are building her brand and where we are going next, while some focus on her influence on social media. I have to say, I am very proud of Jen and the work we are doing together. Jen continues to give me insight into her vision which just 9 months ago was something I wasn’t sure if I would get from her. Jen continues to evolve as a communicator, an advocate and a role model. Some people don’t understand how Jen is a role model which is exactly why we work tirelessly to share her life story and her passions to help others be positive and live a healthy and productive life. As social media stars like Jen dwarf traditional celebrities as influencers on audiences of like minded followers, advertisers and their agencies are running in flocks to try and obtain their services to reach their consumers in a way standard advertising and PR no longer does. 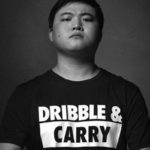 Jen and those who live in the same community online as her have an obligation to give back and share in a positive manner. I am proud of how Jen continues to elevate her desire to be a role model. It is not easy putting your thoughts and images out for the world to see and comment on. In the end that is the beauty of Jen and what she has built. Jen doesn’t do it for the people that live outside her community that throw barbs, she takes the risk of being a positive person for the followers inside her community from around the world because they have no voice and want to be heard. Jen gives each and everyone of them a platform everyday. Well done Jen. Everyone around you is proud of you and supports the person you are and the path you have chosen. Keep fighting the good fight! 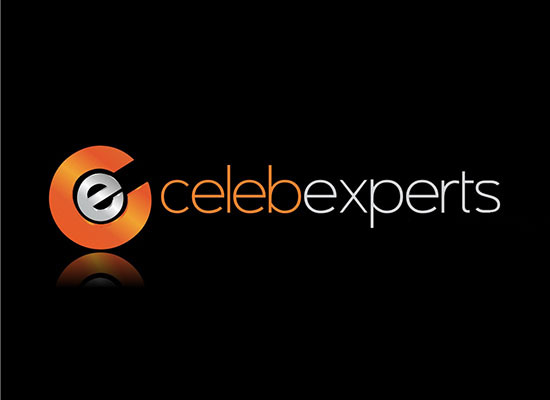 CelebExperts is a leading consulting firm dedicated to demystifying the celebrity acquisition process and finding creative solutions to effectively market your brand leveraging the power of a celebrity. 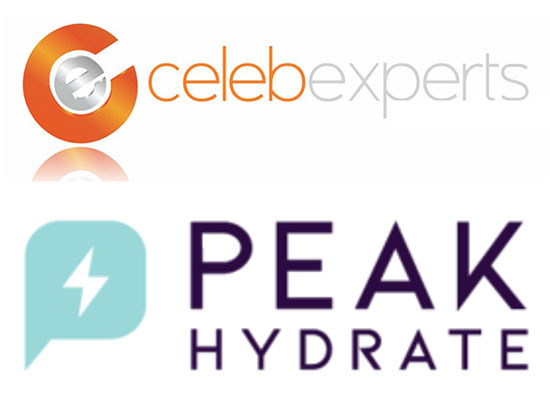 For more information on how your brand could utilize a celebrity talent as a spokesperson or for any upcoming marketing campaigns please contact our team at consulting@celebexperts.com or give us a call at (919)459-5426. Next post Ellen DeGeneres Is Empowering Girls With New Gap Kids Clothing Line!